RCS CREDIT CARDS ACCEPTED HERE AT OUR STORE FOR ALL YOUR PURCHASES AT SALON CLEO. 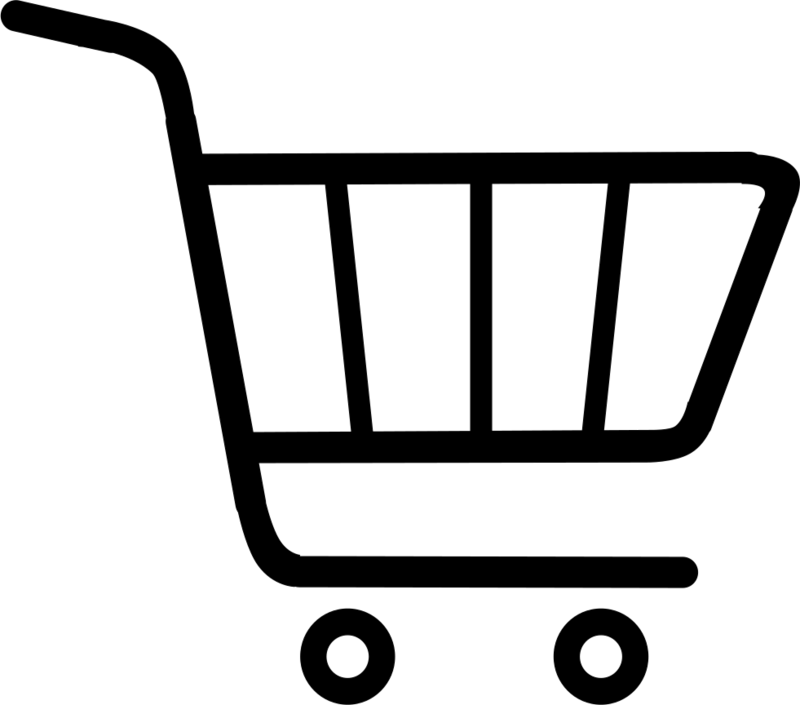 APPLICATIONS NOW DONE INSTORE FOR AN RCS CREDIT CARD & FEEDBACK WITH 48 HOURS. SALON CLEO ADD US ON WATTSAPP LETS TALK 083856464APPLICATIONS NOW DONE INSTORE FOR AN RCS CREDIT CARD & FEEDBACK WITH 48 HOURS.VEAUDRY HAIR STYLER, ION ORIGINAL HAIR IRON STYLERS, CORIOLLIS, GHD, CLOUD 9 , BHE STYLER HAIR IRONS NOW AVAILABLE ON CREDIT ...BUY NOW AND PAY LATER...APPLY FOR AN RCS CREDIT CARD TODAY TO PURCHASE UR BHE STYLER, CORIOLLIS, GHD OR CLOUD NINE HAIR IRON, VEAUDRY HAIR IRON STRAIGHTENERS ON CREDIT...EASY PAYMENT PLANS..LOW INTERESTLON CLEO FOR THE CHEAPEST GHD HAIR IRON IN DURBAN SALON CLEO HAS THE CHEAPEST DEAL IN CLOUD NINE HAIR IRON IN DURBAN SALON CLEO ONLY KEEPS GENUINE HAIRJUST UNPACKED THIS YEARS VALENTINE GIFT PACKS OF GENUINE ORIGINAL GHD HAIR IRONS AND VALENTINE CLOUD 9 HAIR IRON GIFT PACKS, WITH A 2 YEAR WARRANTY. SPOIL YOUR LOVED ONE THIS VALENTINE SEASON ONLY AT SALON CLEO 0315002353 0315009998, WITH THE PERFECT GIFT OF A GHD HAIR IRON, OR A CLOUD 9 HAIR IRON OR A CORIOLLIS HAIR IRON OR BHE STYLER HAIR IRON. 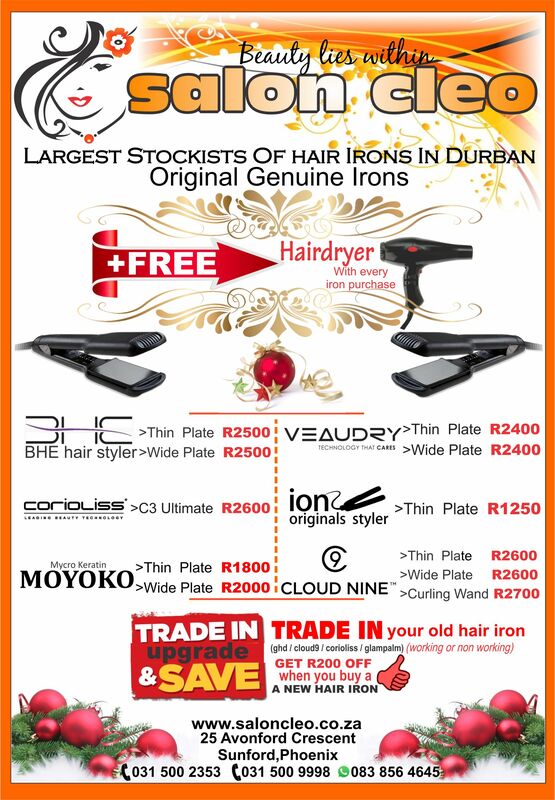 Only original and genuine stockists of GHD and CLOUD 9, BHE STYLER and CORIOLLIS hair irons at SALON CLEO PHOENIX DURBAN.